This is the O.S. 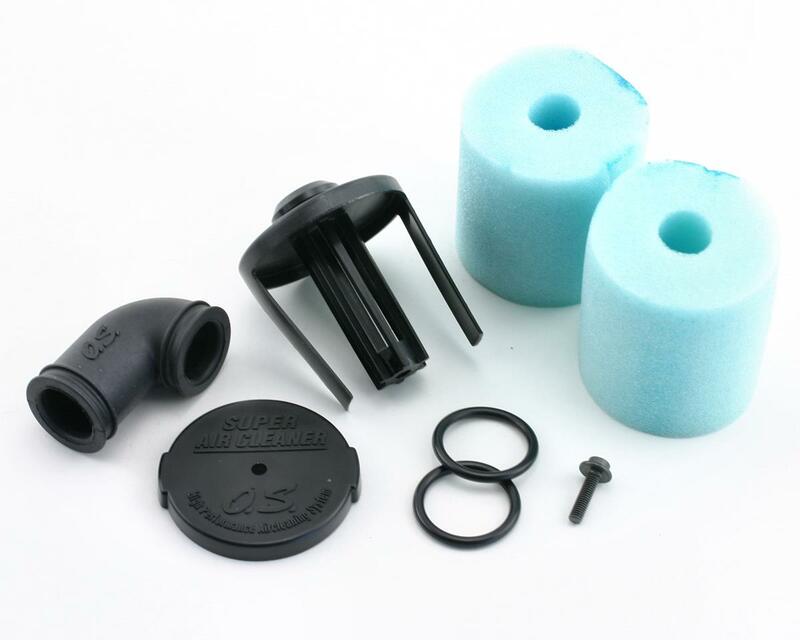 Super 203 Air Cleaner Assembly, which works on the most O.S. .18 and larger carburetors. 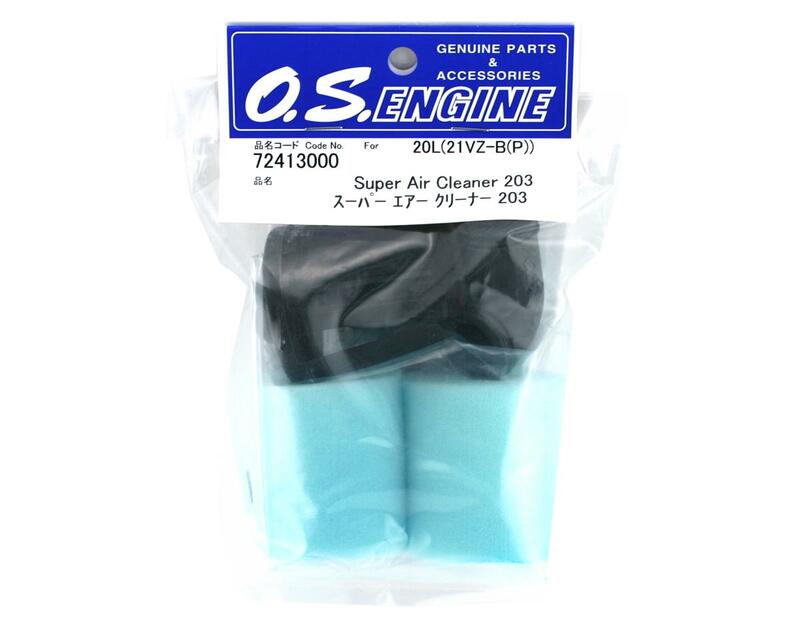 This will also work with any .15 or larger big block style engine with a large carburetor neck from other manufacturers, and is a great air filter assembly.